4k00:10Greenwood Village, Colorado, USA-October 10, 2015. Aerial view of business park. 4k00:15St Petersburg, Fl Aerial View Of City Skyline. 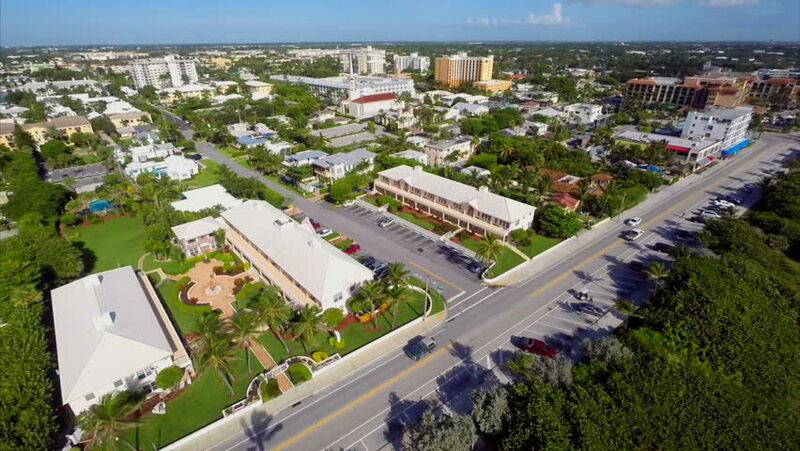 St Pete drone. St. Petersburg is a city on Florida's gulf coast, part of the Tampa Bay area. It's known for its pleasant weather. 4k00:15Aerial shot of the road under construction.